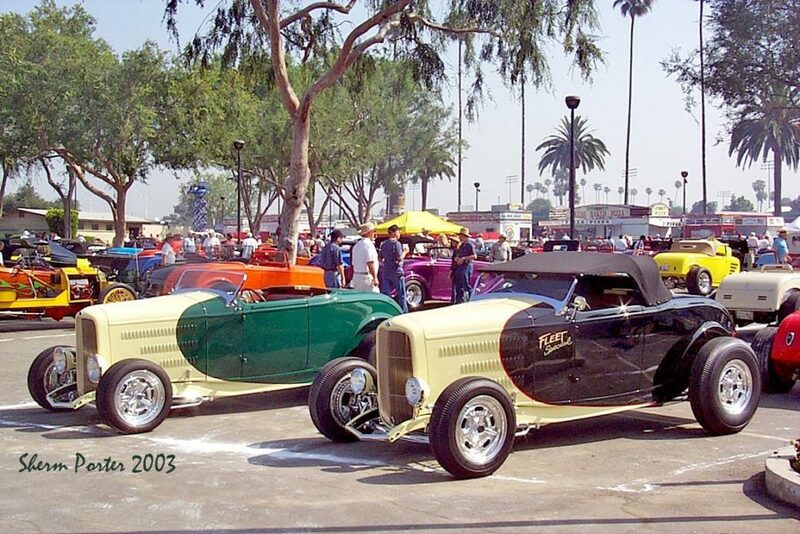 We are only a couple of months away from the LA Roadster Show and Exhibition in Pomona. 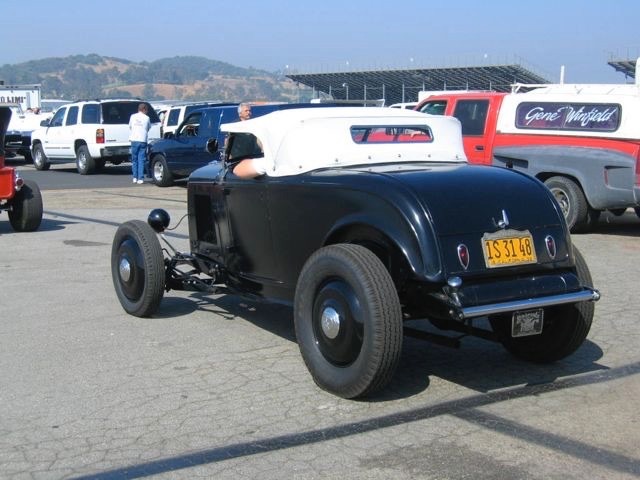 The club has taken back over control to try and regain the momentum of the old Roadster Shows. They are learning from previous shows and making changes to ensure we all feel like attending this long time favorite show in Pomona, California. Over the years I have been involved with being a vendor, participant and spectator of this famous show. I will continue to support this show in anyway I can. And congratulate the club for keeping it going for another year after a couple of years of declining interest. 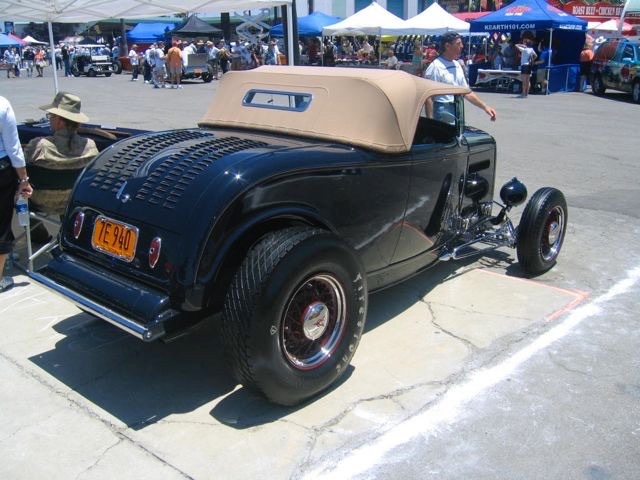 All roadster owners hopefully will continue to participate as without the roadsters, there is not show. Just a big Pomona Swap meet. Supporting the show is a must for all who want the show to continue as it has for many years. Costs have skyrocketed during the past few years requiring adjustments in the layout for the show. I have been informed it will be laid out similar to the old days with no building being employed which should save dollars. 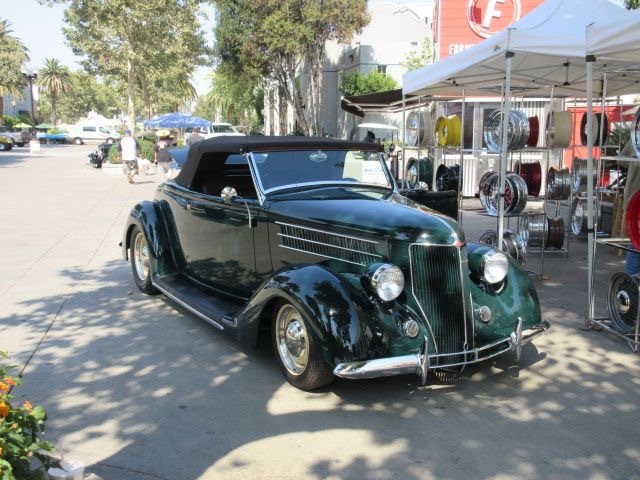 This is how it used to look in Pomona on Father’s Day Weekend. All the roadsters you could ever want to see. They will be back! 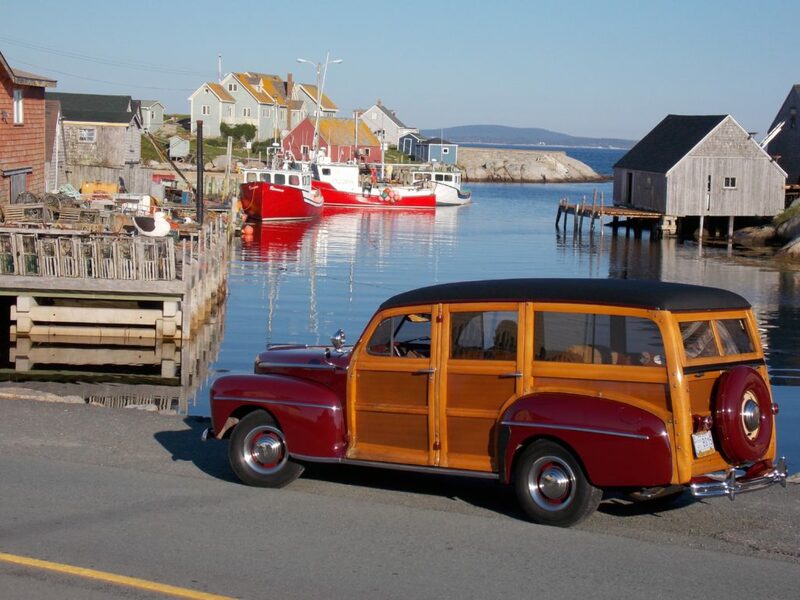 Bill from Novia Scotia sent along this beautiful photo of his Woodie purchased in CA. many years ago. 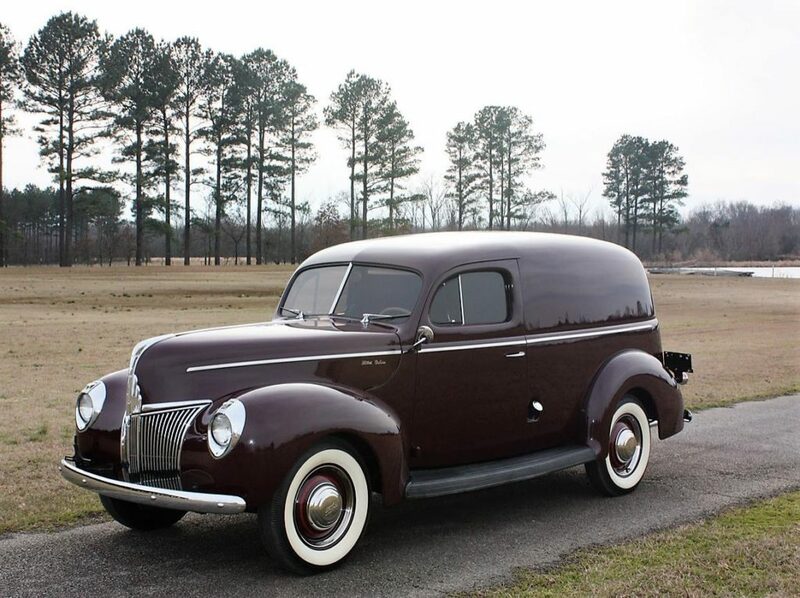 Perfect 1941 Ford Sedan Delivery. 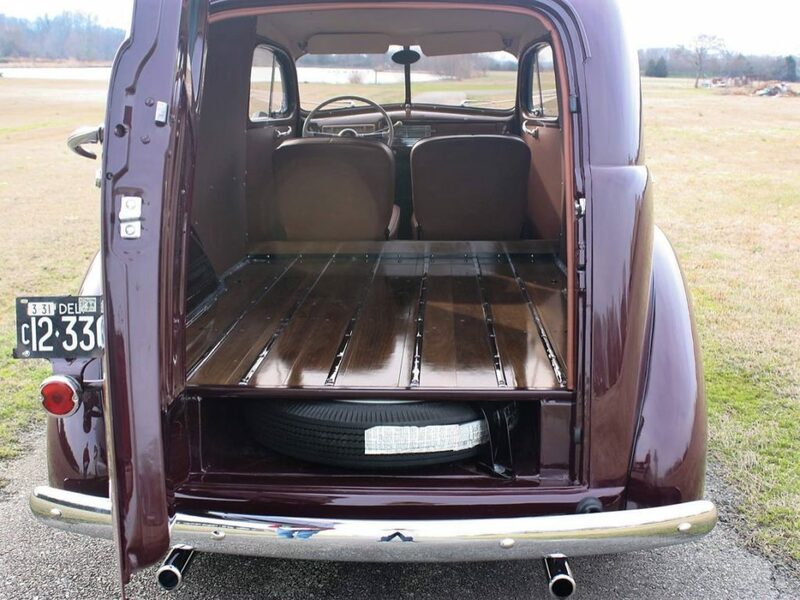 This is how Pepe looked prior to Terry adding upholstery. I’m going back to this look on the redo! 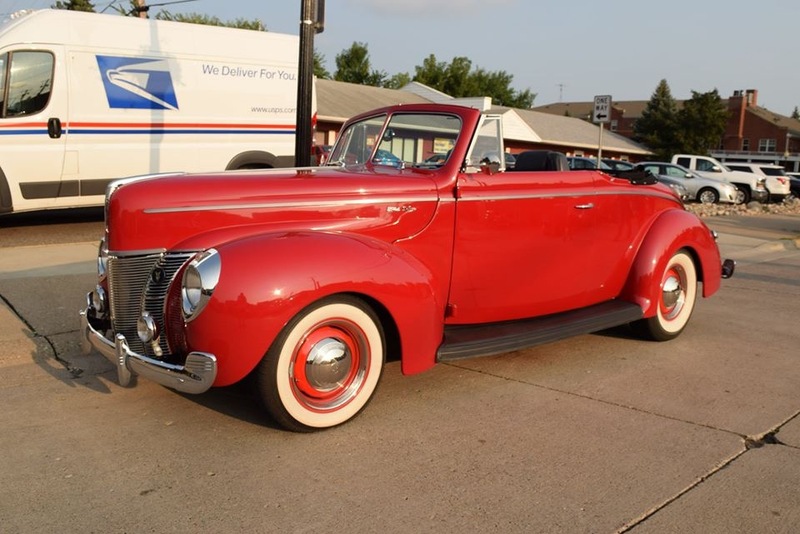 The 40 convertible is one of my favorites. Preferred parking will have several of these on display. The swap meet will have plenty of these Buick set-ups for sale. 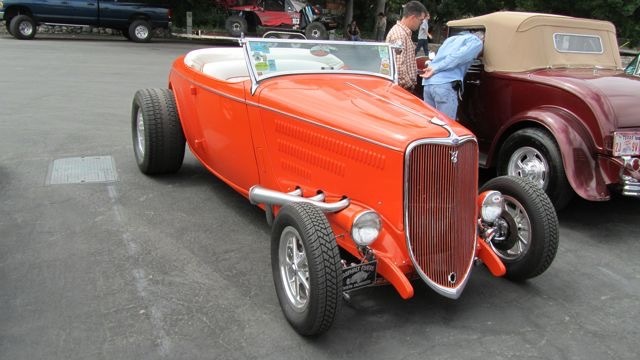 I still like the looks on a traditional roadster. 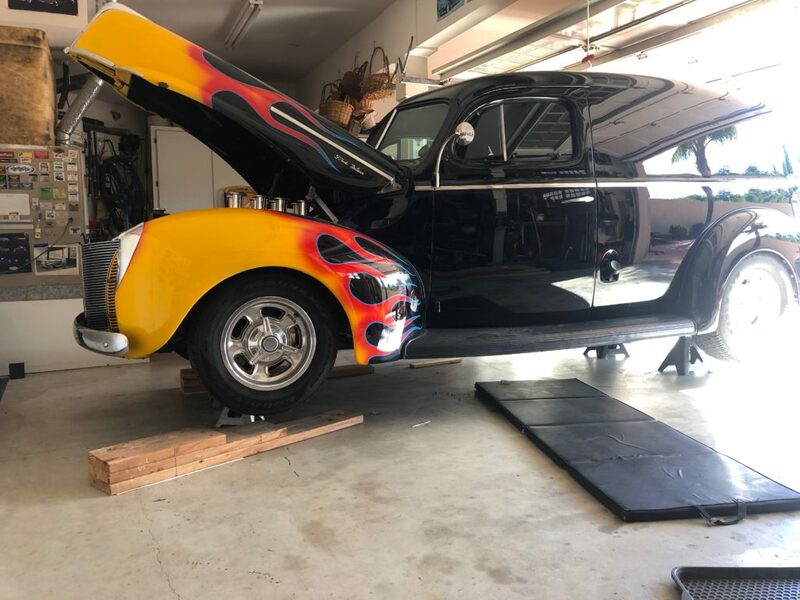 This one should be ready for the show. 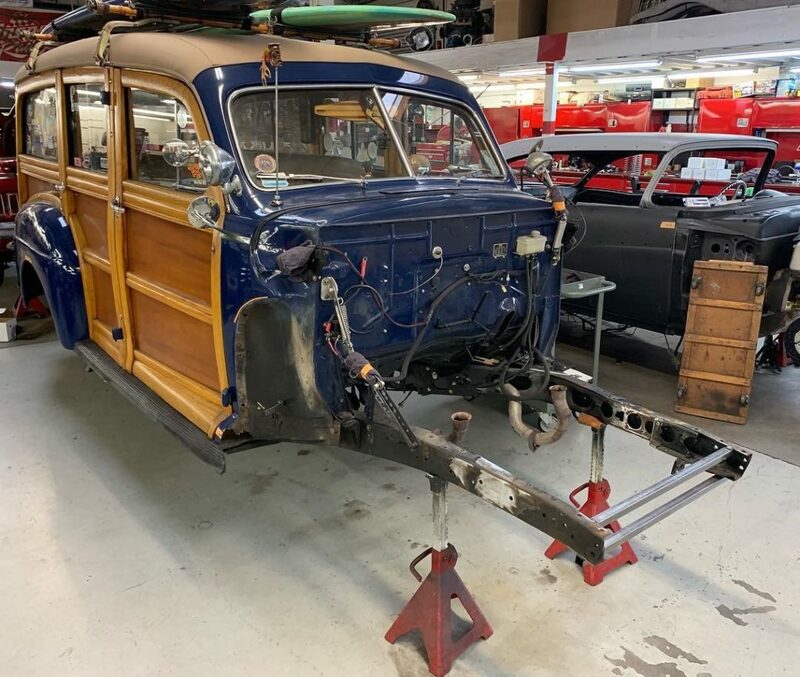 Kugel’s is upgrading this Woodie with there suspension systems for the owner. Jerry is a long time vendor of the Roadster Show. 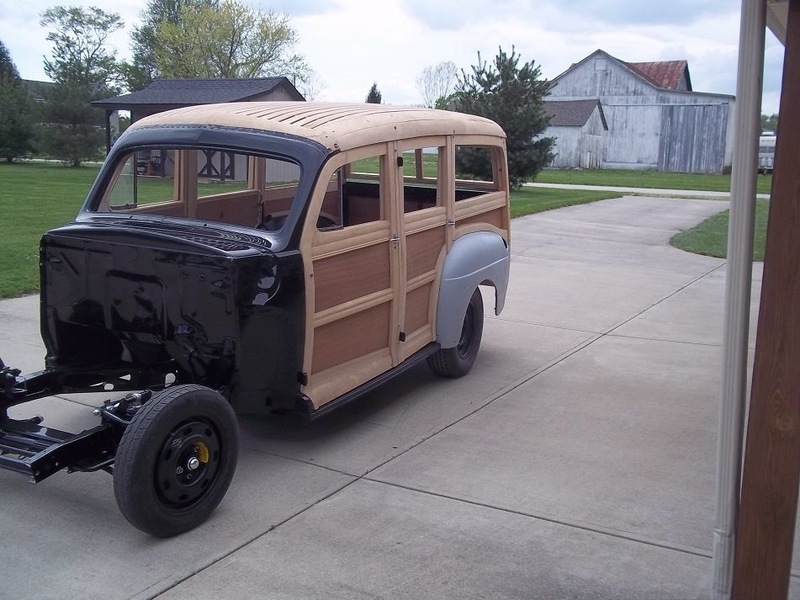 Bob has his woodie back from Nickels and will put it in line with his many projects. It could be yours also. 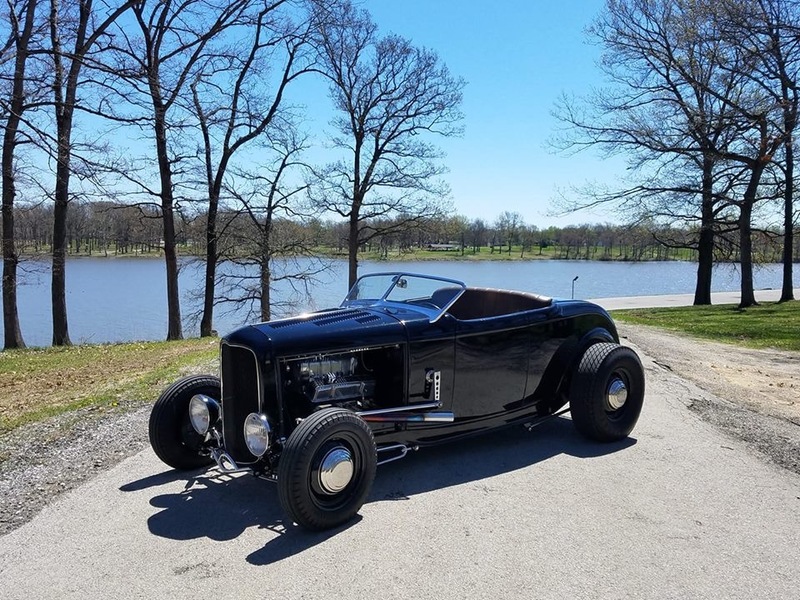 Mel has his beautiful roadster ready for the season. Bring it to Pomona! One of my favorite 40 Woodies! I posted a photo of this a few days ago and he sent some photos. 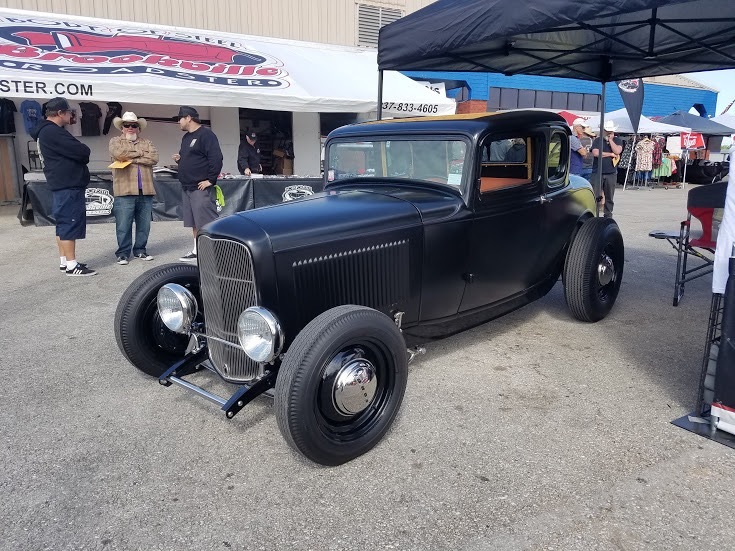 Very well built Coupe on SO-CAL chassis. 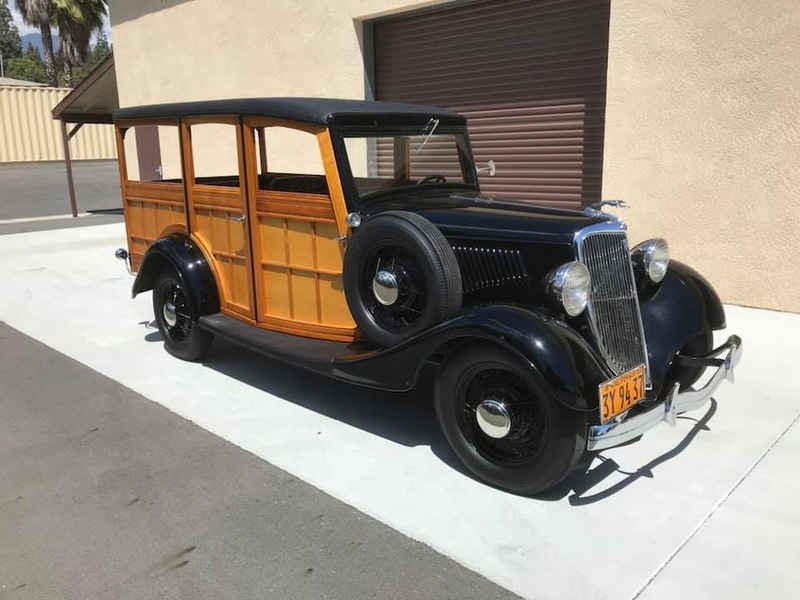 Stoker’s has this very nice 34 Woodie for sale. Work has begin on Pepe. Maybe down for a spell. Back door, injection problems and radiator hose replacements. 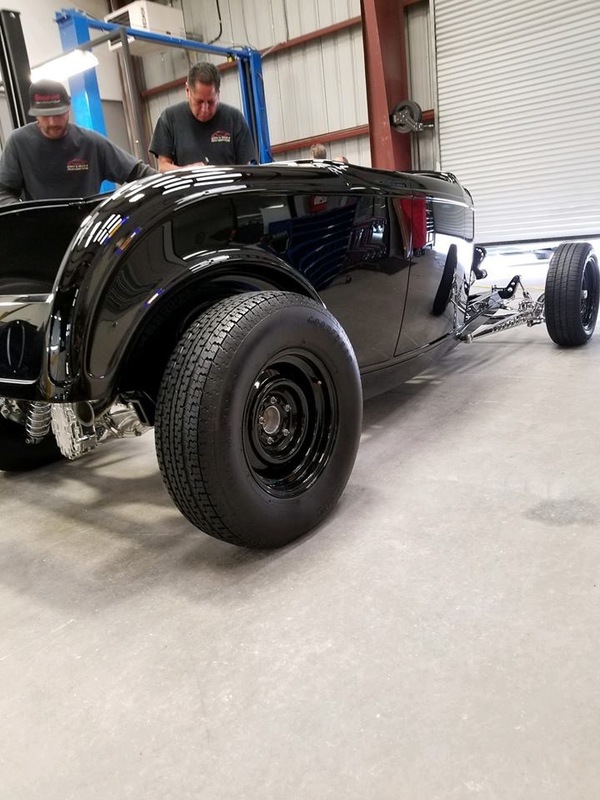 Dave will have a coupe of his roadsters at the show. 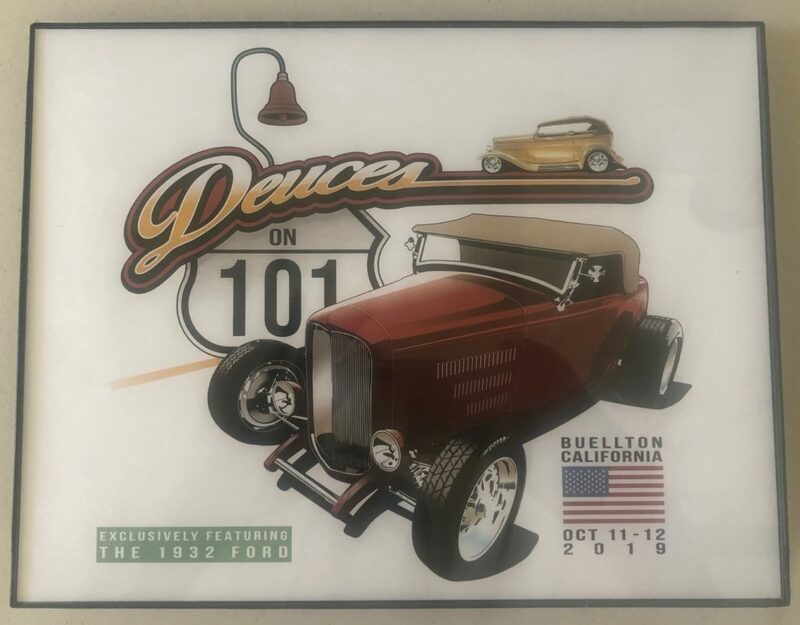 A nice gift from Steve who is promoting the show. Be sure to check his website Deuceson101. 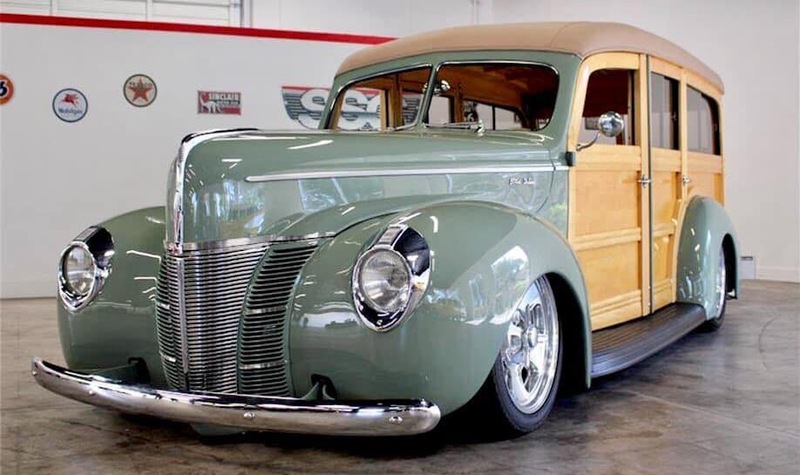 Always a favorite of mine is this 34 built by a young man from NV. Waiting in the long line becomes hard on the cooling systems. 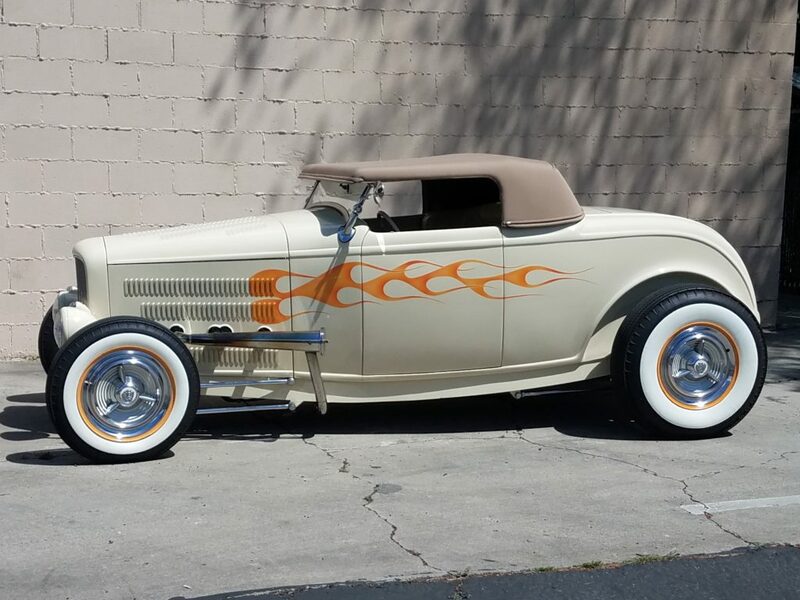 The 36 roadster has become real popular. 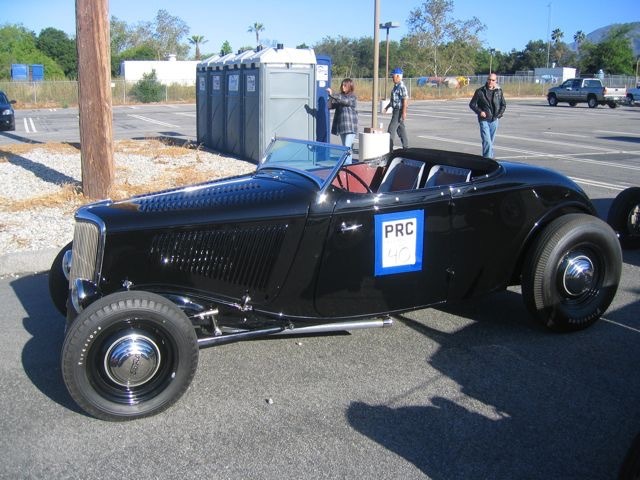 This one is really nice and is a FG replica. Ray hasn’t missed many in his R&C cover car. 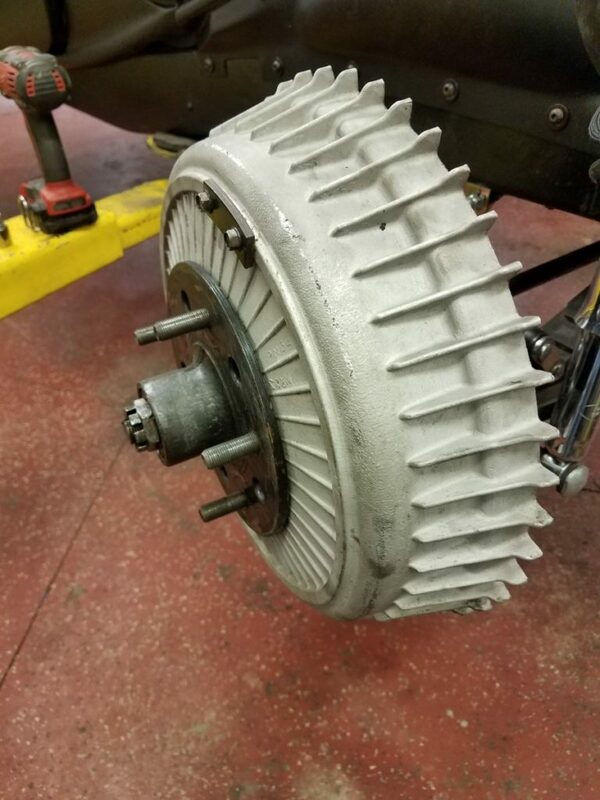 I love the modern version with all the goodies that make them drivers.